The City of Anna Maria is at the northern most tip of the Island, home to many great restaurants, boutiques and lovely Bean Point. Search for your next beach home in this very special part of the island. 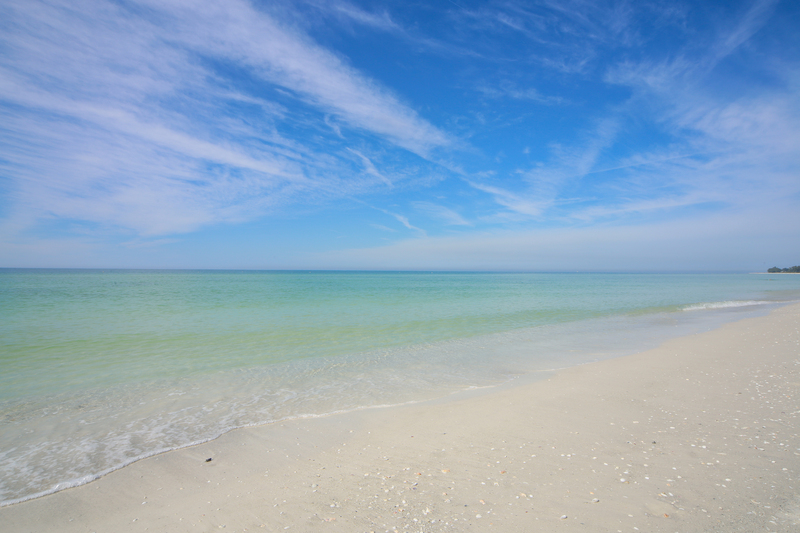 Walk for miles along the shores of Holmes Beach. Whether you are looking for a second home for the family or an investment property to add to your portfolio, Holmes Beach has the variety you are searching for. 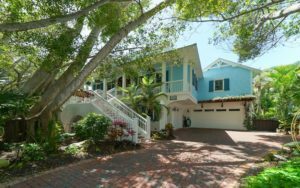 Stroll to your favorite restaurants , shops and beaches from most any home or condo you choose in Bradenton Beach. 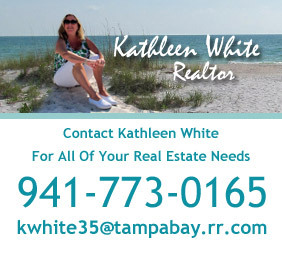 Quiet bayside neighborhoods along with an assortment of activities for the whole family. Just two miles from the gorgeous beaches of Anna Maria Island. Water surrounds this gated community with an assortment of condos & villas to choose from. Very affordable with prices starting in the mid $100’s.